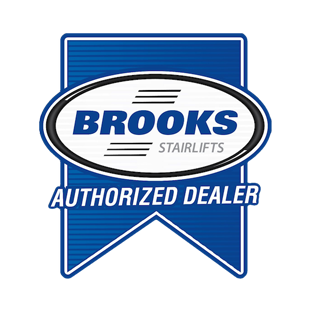 Indoor Curved Stannah Stair lifts Installation & Repair | Stairlifts Pro Inc.
Due to our advanced self leveling system, your stairlift will come to a smooth and comfortable stop while riding along the rail system. With both comfort and reliability in mind, our curved stairlift is custom tailored to fit your home. Installation for a curved stairlift can be completed in only a few days, with no need for complications. Our modern rail system provides a smooth ride, and with the lowest running costs on the market can operate even during a power shortage. Using a unique and original railing setup, our FastTrack system can hold up to 266lbs of weight. As always, a manufacturers 12-month guarantee is included.